S.O.S. Realty Helps You Keep Your Dreams Afloat S.O.S. Realty is a full service agency serving DeSoto County and the surrounding area. Our agents are here to help you through the buying, selling or building process from start to finish. S.O.S. Realty agents set the standard for marketing, professionalism and growth among others in the region, due in no small part to our extraordinary customers. S.O.S. Realty is a leader in the real estate industry serving key markets throughout MS. Owned and operated by Jerry and Jackie McBride, S.O.S. Realty oﬀers a unique opportunity for new construction customers as well. Sky Lake Construction, S.O.S. Realty’s sister company, builds aﬀordable homes with custom amenities in Southaven (Cherry Hill and Cherry Tree subdivisions), Hernando (Arbor Pointe and Copperleaf at Arbor Pointe - an 55+ active adult community), and Starkville (Academy Hill), as well as other areas throughout MS. Our agents can help you with choosing a lot, floor plan and walk you step by step through the entire process. The accessibility of information, resources and knowledge makes our agents sought out by would-be-buyers and sellers. Many of our agents have specialized and advance degrees. They pride themselves on sharing their remarkable knowledge and expertise with our clients. Building a reputation based on integrity and excellence has consistently earned S.O.S. Realty agents a spot in the Million Dollar Club. They live here, just like you. They are part of a community that cares and is committed to providing a great experience. We believe our business is about more than just real estate: it’s about taking care of people. At the end of the day it’s your refuge. It’s the private habitat in which your life plays out. At S.O.S. Realty, we believe something so vital to your identity and comfort needs to be sold quite diﬀerently. S.O.S. Realty has built their services around helping people achieve their visions of the future, smoothly and with as little stress as possible. We are 100% committed to serving you. 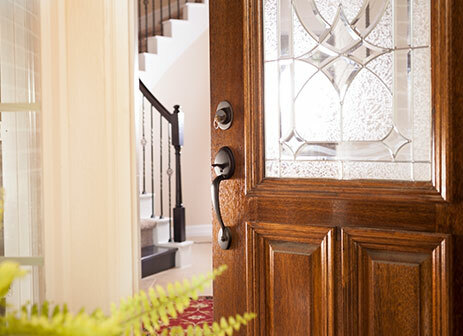 Every successful purchase begins with defining what you want in a home and also what you need in a home. Combining both definitions leads to the best possible outcome. No matter your price range, certain things count more than others. Some features rank high on your priority list - and it’s our job to help you make the most accurate list. Selling a home is not all about the asking price - that’s only one blank out of many in a real estate contract. The other hundreds represent significant opportunities to make the contract safer and more favorable. An agent’s skill in pricing, marketing, negotiating, and contract preparation can add more to your bottom line. Careless pricing, weak negotiating skills, unfocused marketing, and sloppy contract preparation can cost you. That’s why choosing the right agent is critical and are trained, skilled and licensed to look our for your best interests. Get in-depth property and community information Stay up-to-date on home buying trends We only show you what you’re looking for We work around your schedule We sell homes everyday. We recommend accurate pricing based on real data. We oﬀer professional marketing. We’ll list, advertise, and show your home. We oﬀer expert negotiation to get you a fair price. Managing Broker of S.O.S. REALTY, Jerry McBride has been in the real estate industry for more than 20 years. His experience and expertise encompasses all disciplines of the real estate industry. 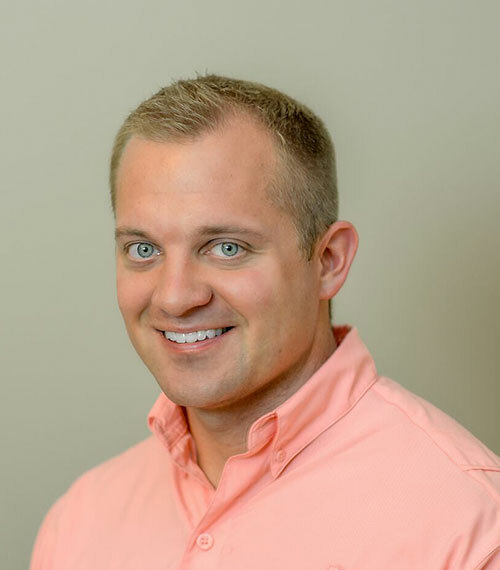 After obtaining his Bachelor’s Degree in Business Administration from Mississippi State University, Mr. McBride earned several professional designations, including MS Certified Residential Real Estate Appraiser, MS Certified Residential Broker, and MS Building Construction General Contractor. Within S.O.S. REALTY, Jerry McBride directly oversees and leads a team of handpicked real estate professionals, representing buyers and sellers across North Mississippi, including DeSoto County, Oxford, Starkville, and Brandon. 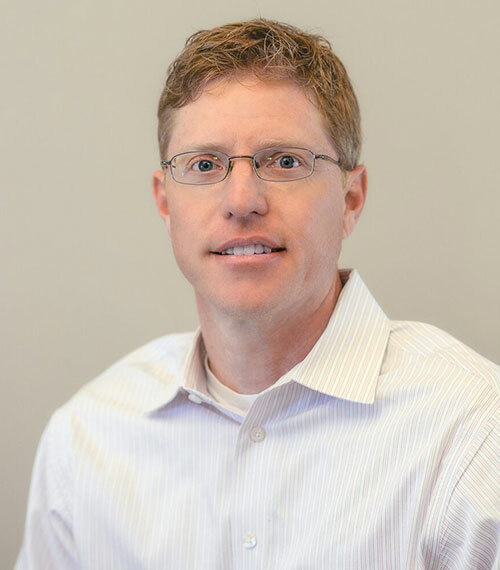 Mr. McBride instills in his team the importance of building and maintaining client relationships, and provides them with the market knowledge, technology, and resources they require to effectively meet their clients’ needs. Holding a Certificate of Responsibility for M & R Builders and Sky Lake Construction, Mr. McBride also specializes in commercial and residential development, spanning four states, which includes Mississippi, Louisiana, Arkansas, and Tennessee. 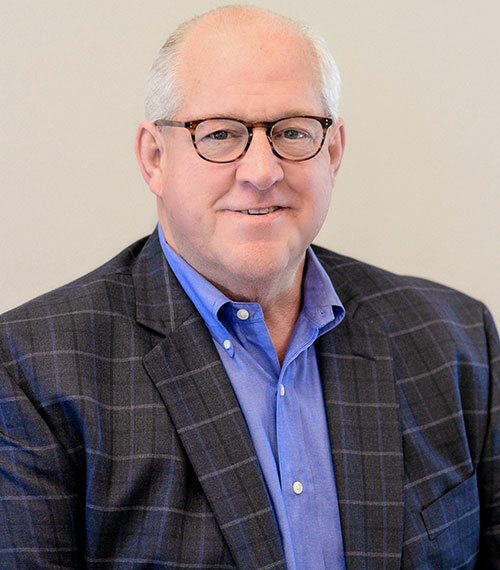 In addition to commercial real estate, Mr. McBride’s construction companies are currently building homes in five neighborhoods in the North Mississippi area. Jerry has been married to his wife, Jackie, for 36 years. Together, they have four children, Jerry D., Johnny, Catherine, and Marion, 3 of whom are actively involved in the couple’s businesses. His tenacity, skill, years of proven experience across multiple capacities of the real estate industry, and collaboration with his family and employees is what drives his success in today’s market. Jackie has more than thirty years of experience in accounting, acquiring funding, and real estate development. Jackie brings accounting perspective with experience in all aspects of the business development and implementation. She has been responsible for the accounting of companies that range from $10 to $18 million in revenue throughout her career. 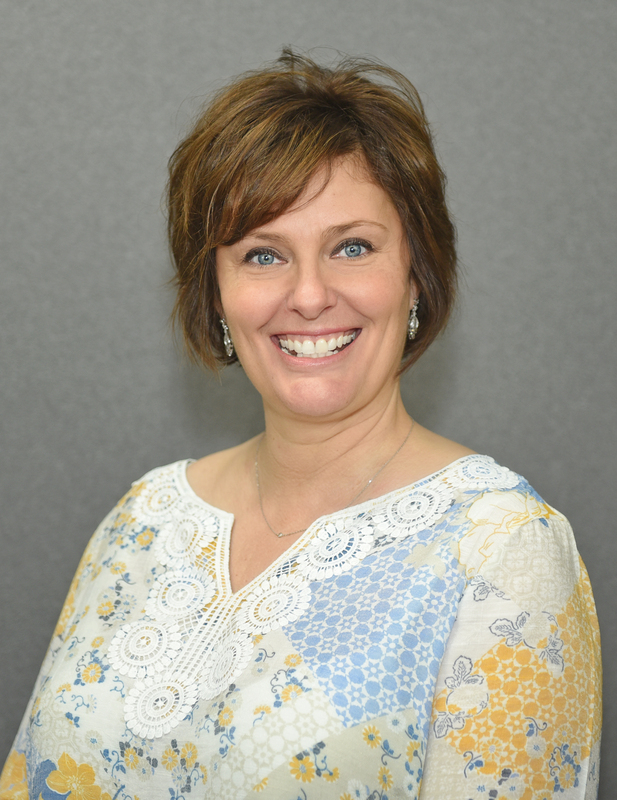 Her experience include staffing, account management, business development, budgeting, and purchasing.Jackie also serves as the CFO for Sky Lake Construction and is married to Jerry McBride. Being raised in Desoto County and having lived here for over 30 years has allowed me to experience Desoto County from it’s early stages when our population was very small with just one grocery store, to see construction of our new Tanger Outlet, growing highways and a new hospital allowing us to become a great place to live. I am an independent real estate professional, committed to providing outstanding service and value to buyers and sellers. I have 20+ years in the real estate industry and have always had a positive, outgoing attitude. I develop quality working relationships with my clients and relationships based on respect, integrity, and trust. I am proud to have developed beneficial relationships with lenders, inspectors, contractors, and a wide range of housing professionals. I pride myself on building a solid foundation for your home to rest upon. 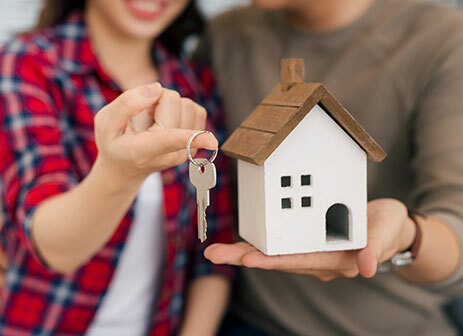 Whether you are purchasing, selling, or both…I ensure that you have the support you need to make sound decisions and find the best home possible. I go the extra mile for you! I as your agent will take the time to listen, so call me today and let’s get started!! Tonya grew up in Gosnell, AR and graduated from the University of Memphis in 2006 with a degree in business. In 2008 she moved to Olive Branch, MS with her husband and four daughters where they still reside currently. 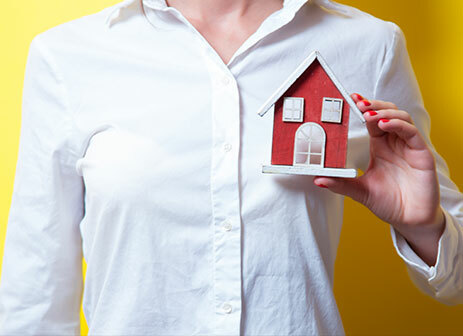 Even though Tonya spent many successful years in the insurance industry, her lifelong ambition was to work in real estate. 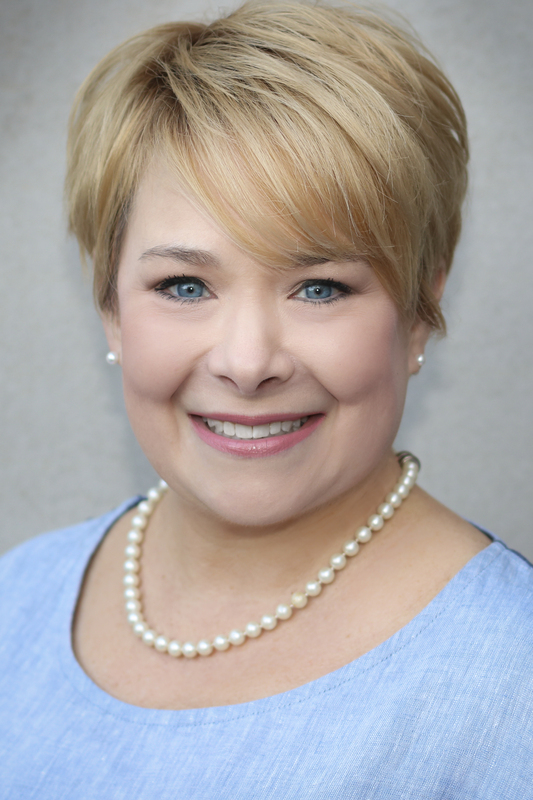 Tonya is very proud to be a member of the Memphis Area Association of Realtors as well as a member of the Northwest Mississippi Association of Realtors. 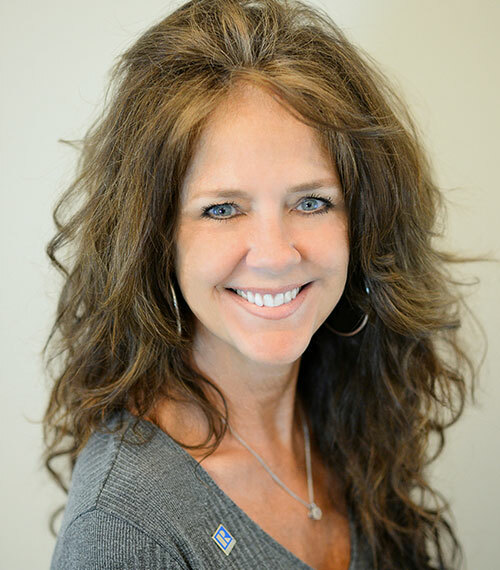 Having worked in customer service and sales for over 21 years, Tonya strongly believes her client’s needs and concern are her number one priority. Her main goal is to be available to clients and work with their best interests in mind. Tonya is passionate about meeting her clients real estate needs, being knowledgeable about the area, and energetic enough to go the extra mile while always keeping the client first! Dalton has lived in Desoto County for 25+ years and joined S.O.S. Realty in 2018. He is a licensed MS realtor, as well as a Firefighter/Paramedic with the City of Southaven. Dalton attended Desoto County Schools from Pre-K through 12th grade and attended local colleges including Northwest Mississippi Community College and The University of Memphis. When Dalton is not working with clients, you can find him enjoying time with my wife and two daughters. When it comes to selling your home, Dalton vows he will provide the knowledge and marketing strategies needed in this competitive market. As for buyers, when it comes to finding your dream home he will provide the professional guidance through research, networking and experience. Dalton makes a promise to all my clients that he will keep your best interest first, and work as hard for you as I would expect someone to work for me. Dalton is excited to be a part of the S.O.S. Realty team! As a lifelong DeSoto County resident, Donya has seen first hand the growth in changes in our communities. Devoted to keeping current on the latest trends of our market, Donya's dedication allows her to help families sell their home in the shortest amount of time possible for the most amount of money, find their new home while saving them as much as possible in a very competitive market, and helping investors find their next project or profitable investment. Donya prides himself on making herself available at all times for her clients, especially those with hectic schedules, to make their buying or selling experience as smooth and enjoyable as possible. Sharon began her career as a realtor after relocating from Boston, MA to Olive Branch, MS in 2004. In Sharon’s second year as an agent she achieved member status of the Million Dollar Club and was selected as a Premiere Agent for the agency she was working for. Sharon also has experience as a paralegal in lease administration and asset management. 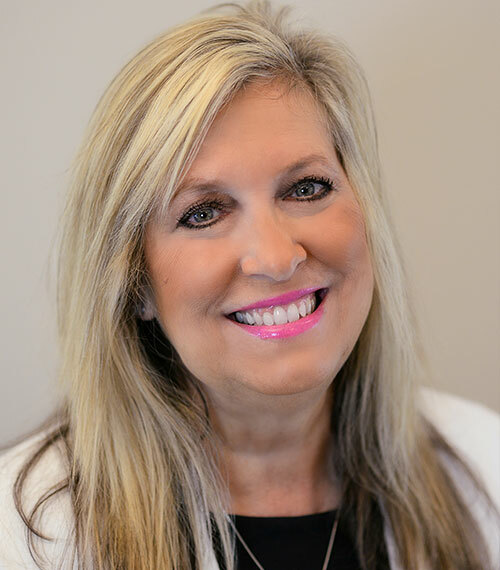 Sharon prides herself on the ability to provide the highest degree of integrity, honesty, energy, hard work, and creative services in every detail of the a real estate transaction. Her passion for real estate will help achieve the dream of home ownership. Desoto County has been Tina's home for most of her adult life. She raised my children here, and now she looks forward to her grandchildren being a part of this great area. 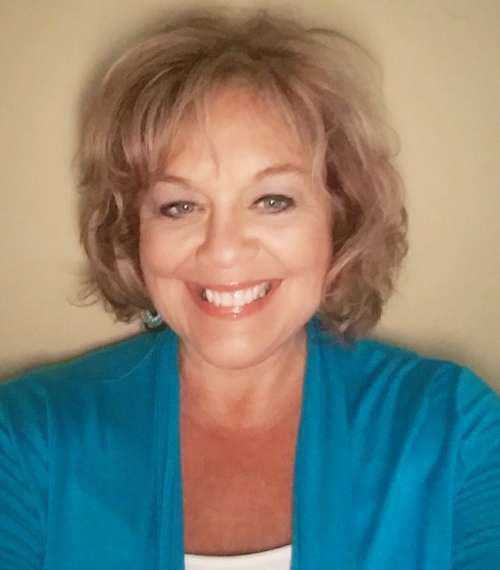 As a licensed Mississippi Realtor, Tina best serves her community by guiding home buyers and sellers through the puzzling, real estate process. Tina's positive approach has built lasting relationships including a network of professionals which allows her to help navigate best options. 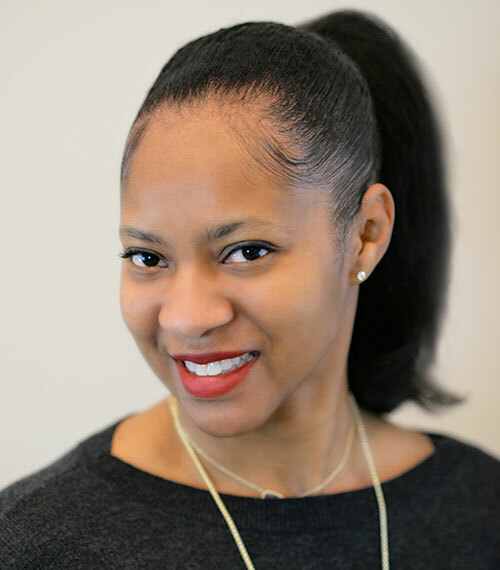 She dedicates herself to Partnering, Resourcing, Educating, and Planning (PREP) to give clients the opportunities to make informed decisions based on their individual desires and needs. Tina's ability to incorporate her former work experience with Senior Living along with real estate experience allows her to work especially close with Active Adult Communities and New Construction. Tina is ready to answer your questions and pledges to take the worry and stress off your shoulders. Originally from the MS Delta, Lynda and her family moved to Desoto County many years ago. 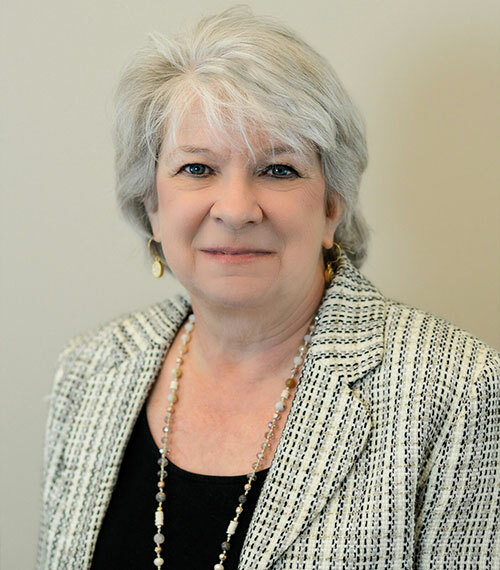 Proudly calling Hernando and DeSoto County her home, Lynda is very familiar with the area and with new construction, as she is also the marketing director for Sky Lake Construction. She brings an extensive marketing and sales background to the table when it comes to selling a home and understands the importance of a well rounded marketing plan with defined goals. And if you're in the market to build - she understands the process from start to finish and can help you every step of the way!